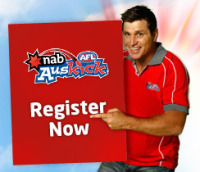 Come down to DUKES OVAL Emu Plains this Wednesday and try AFL. Our first girl’s ONLY training session will be held between 6pm – 7pm followed by a team meeting at 7pm where you can ask questions and find out more about playing for the Lions in 2015. 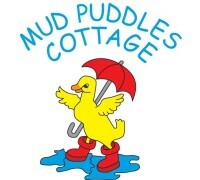 For more information please call Sean on 0414 637 513. 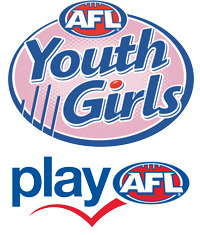 COME AND JOIN THE GIRLS WHO HAVE ALREADY REGISTERED TO PLAY! 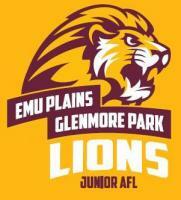 Registrations are open for EPGP Lions FIRST ALL GIRLS YOUTH TEAM in 2015!! We had a great year in 2014 and look forward to having you back in 2015.